I really like Gucci Bamboo. A friend recieved some for best birthday and I fell in love with it. I order some from your site and it's become 1 of my favs. I love it. And your site I tell everyone about it. I am sooo in love with this perfume.I will be buying this from now on as long as its on sale. 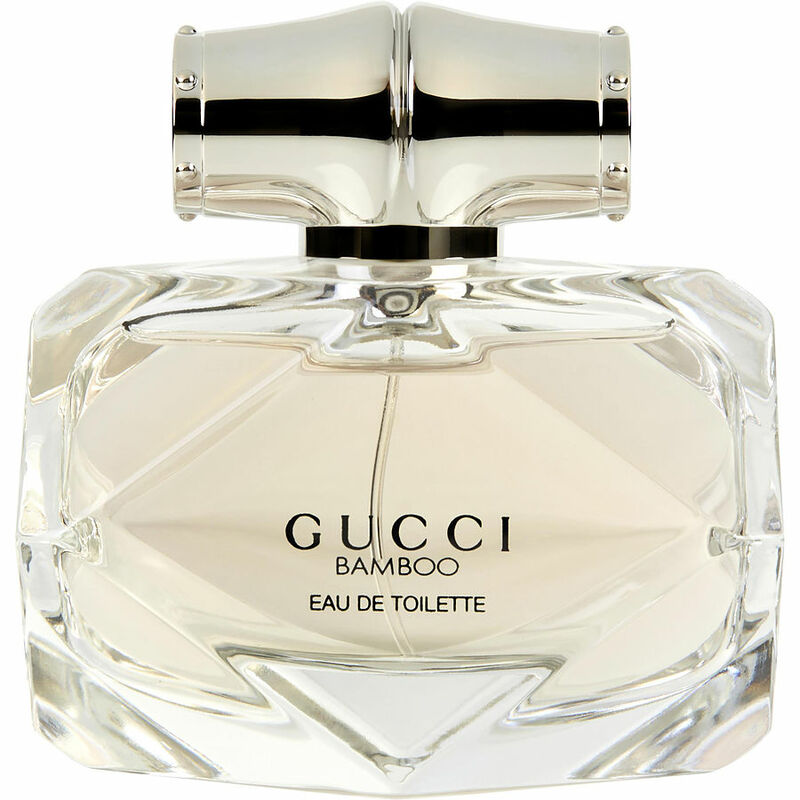 Bamboo, by Gucci, smells amazing! I had been looking for a new perfume in Sephora, and my boyfriend told me to try this one because he thought it’d be funny if I got something from Gucci, and we both loved it! It doesn’t seem to last *too* long, but I haven’t gotten a chance to wear it on a normal day, where I’m just hanging out or running errands. Much better price on this site though, so definitely worth buying here and not in stores. I wanted to try something different. So glad I did. Gucci Bamboo is now one of my top 5 scents. Gucci does it again. Bamboo is a beautiful woodsy, floral and feminine scent that just makes you feel beautiful. Romantic and modern. I first received it as a sample and was hooked.